Jean-Claude Rouget sent out Jeu Celebre (2c Excelebration-Jeu De Vivre, by Montjeu) to win his second consecutive start on Thursday when landing a mile conditions event in France. The €105,000 yearling, bred by Aliette Forien, scored by two and a half lengths in the style of a smart performer. 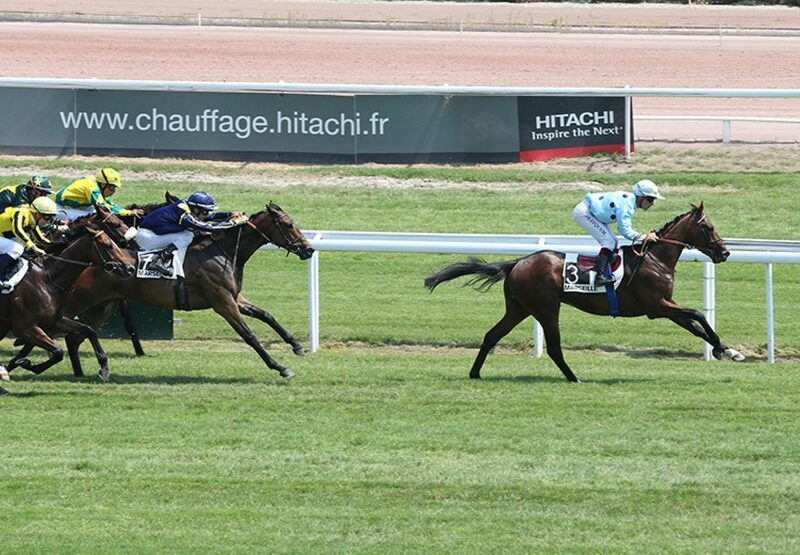 The first-crop Excelebration colt had won a seven-furlong maiden at Cagnes-sur-Mer on his previous start on June 30 (pictured).